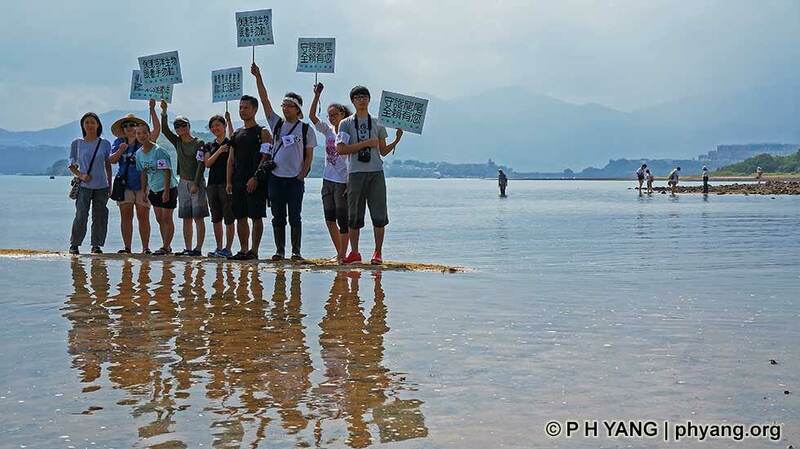 Volunteers of Safeguard Lung Mei Beach Patrol. WOW! 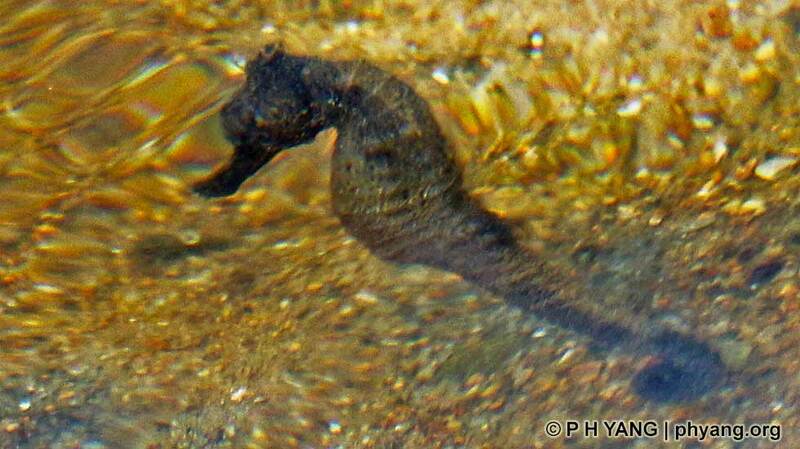 Close encounter with Kuda seahorse (vulnerable species*) at my first visit to Lung Mei without diving. I'm a SCUBA diver and this is my first sight of seahorse in Hong Kong waters. 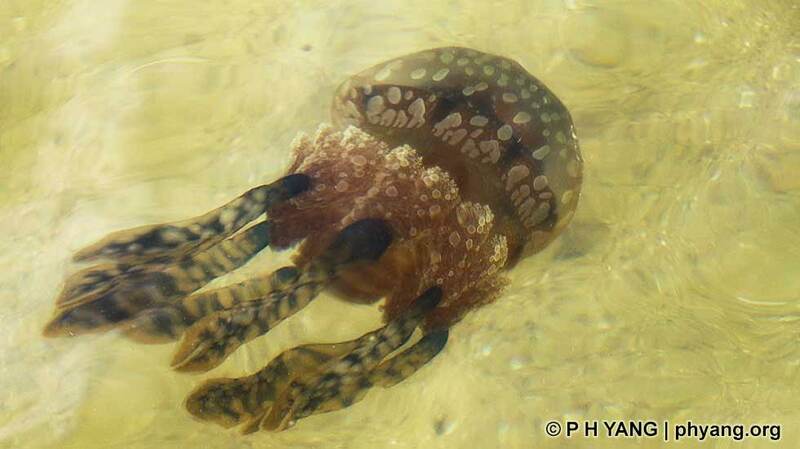 Beautiful jellyfish at Lung Mei Beach. 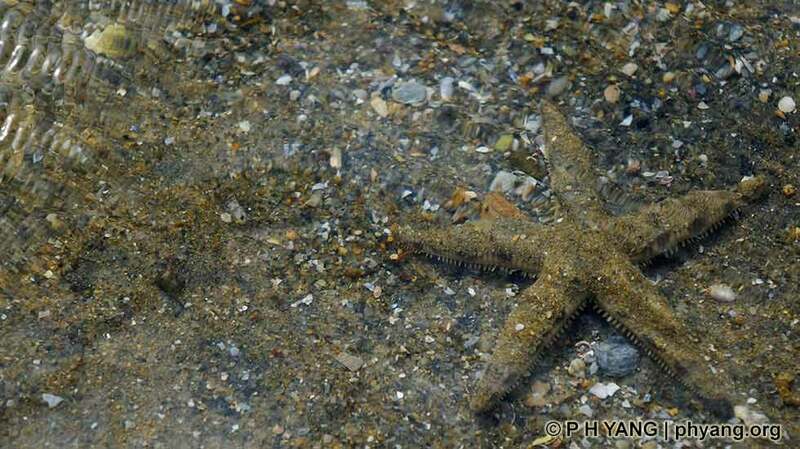 Plenty of starfish at Lung Mei Beach. I Just Saw a Starfish! 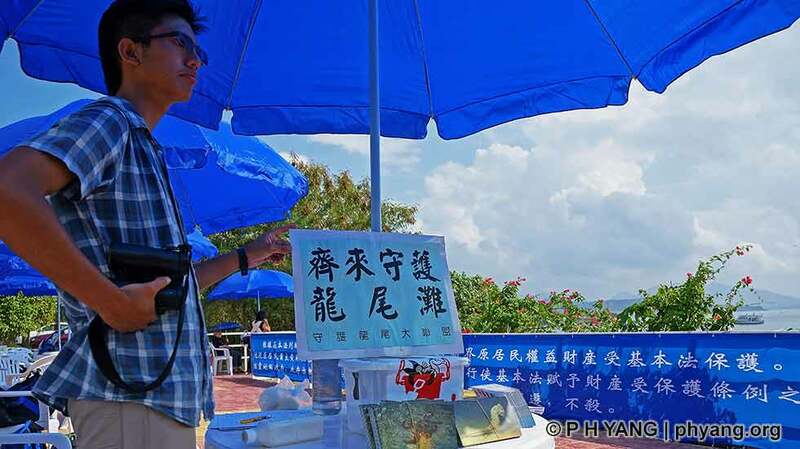 Enjoying the natural seashore at Lung Mei Beach. 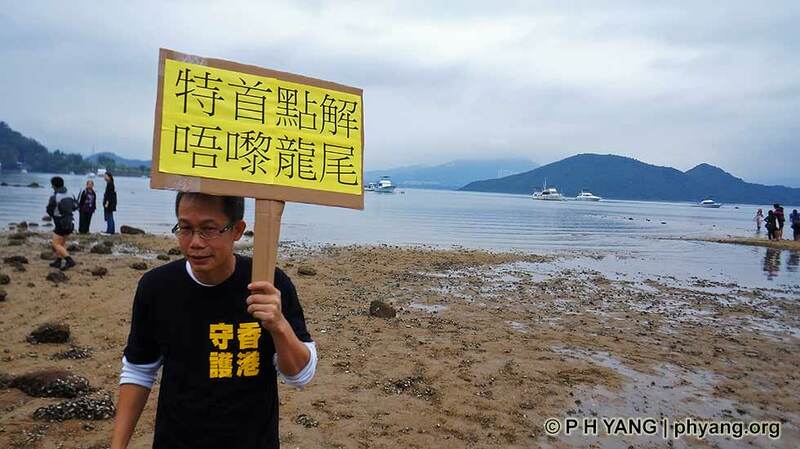 Let's all safeguard Lung Mei Beach. 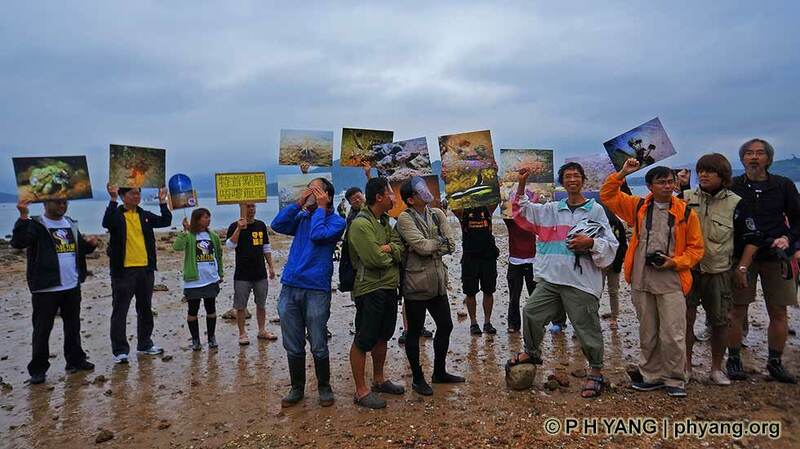 Let's safeguard Lung Mei natural seashore.